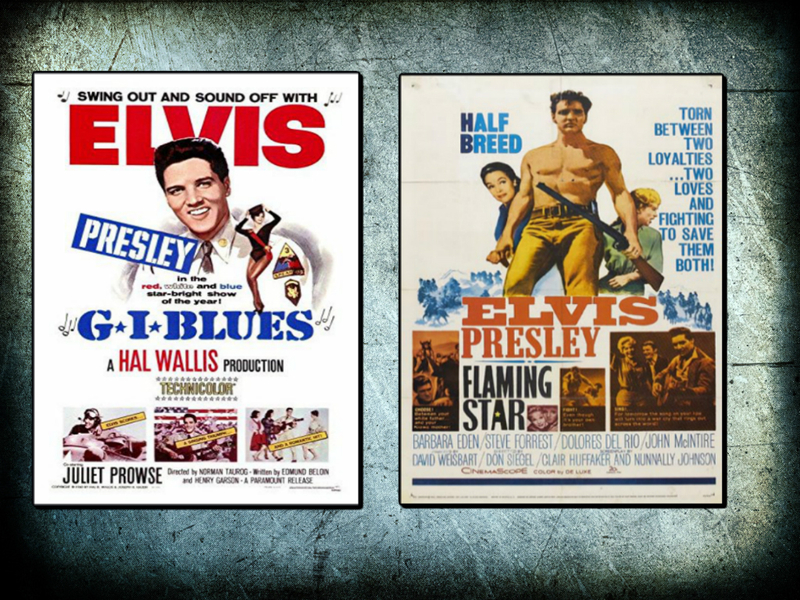 1960 was a pivotal year in the career of Elvis Presley. Fresh out of the army after a two-year stint in the service, the 25-year-old immediately returned to the life he'd left behind, arguably an even bigger star than when he'd left. 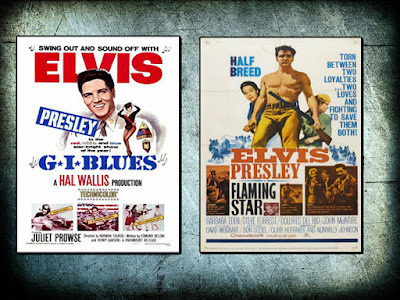 That year saw the release of two studio albums, Elvis Is Back! and the gospel LP His Hand in Mine, both of which were hits. But Hollywood was also calling, and Elvis was eager to answer.